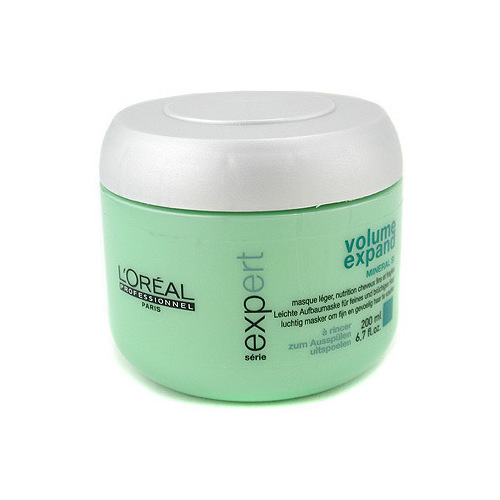 Dermo Expertise Re.Nourish Yumu�at�c� Tonik 200 ml. 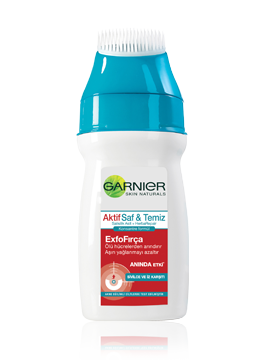 Els�ve �ampuan Kal�c� Dolgunluk 2 - 1 400 ml. 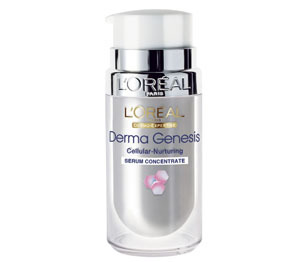 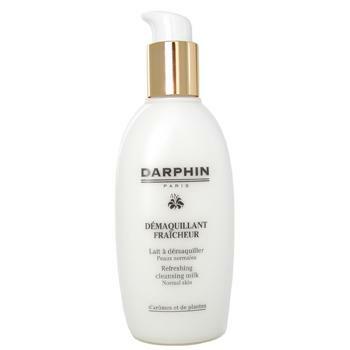 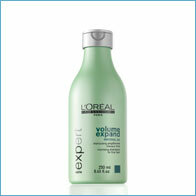 Refreshing Cleansing Milk 200 ml. 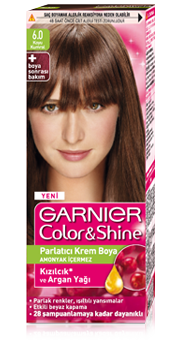 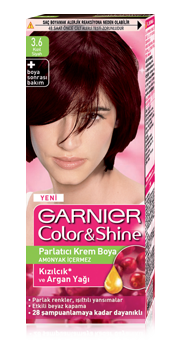 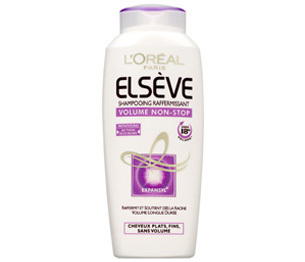 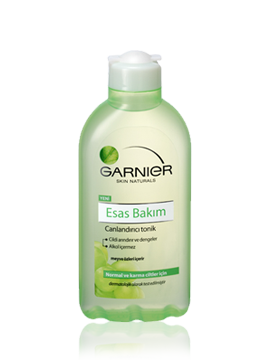 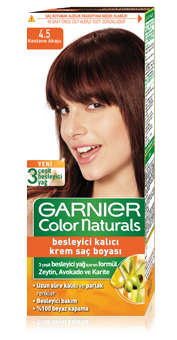 Garnier Esas Bak�m Canland�r�c� Tonik 200ml. 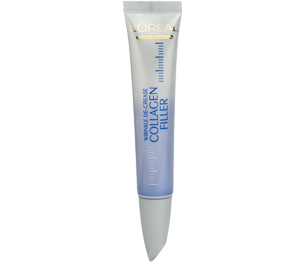 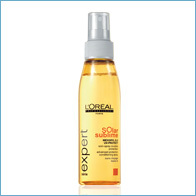 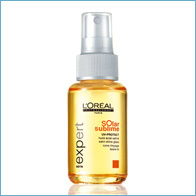 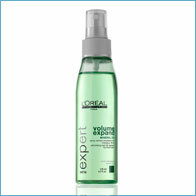 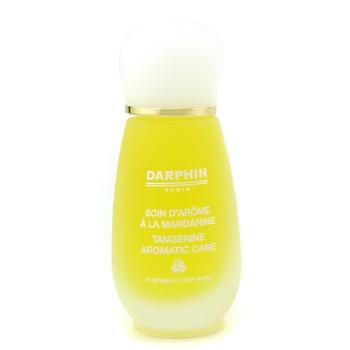 Tangerine Aromatic Care 15 ml. 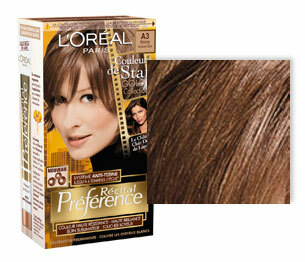 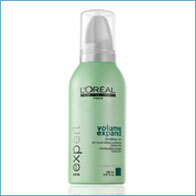 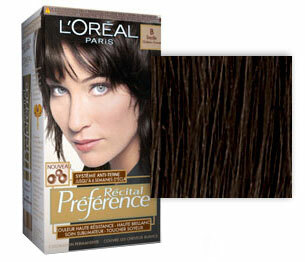 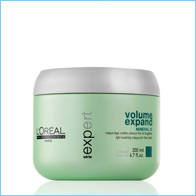 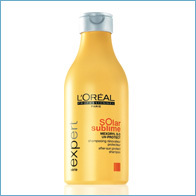 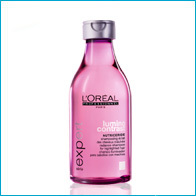 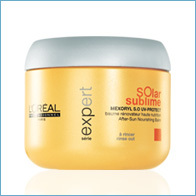 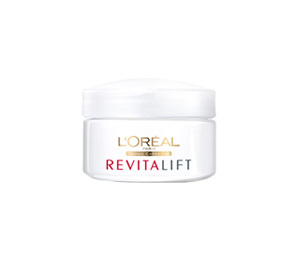 S�rie-Expert Lumino Contrast �ampuan 250ml. 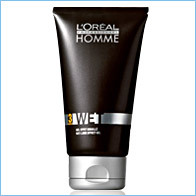 Homme Wet J�le 150 ml.